Want to live out your basketball fantasy, but have no game on the real court? 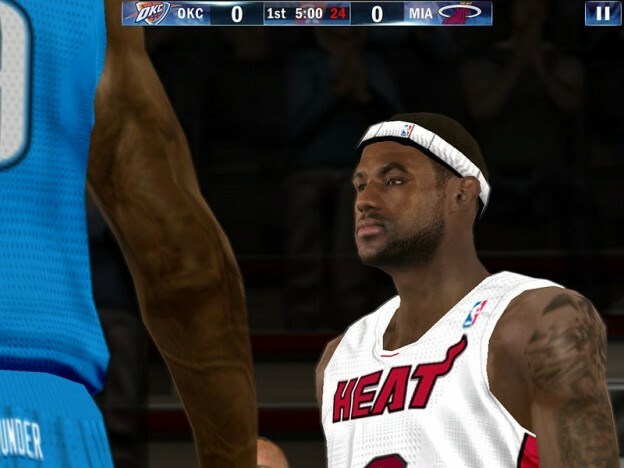 Have no fear, the world’s most popular NBA video game franchise is finally coming to iPhone. 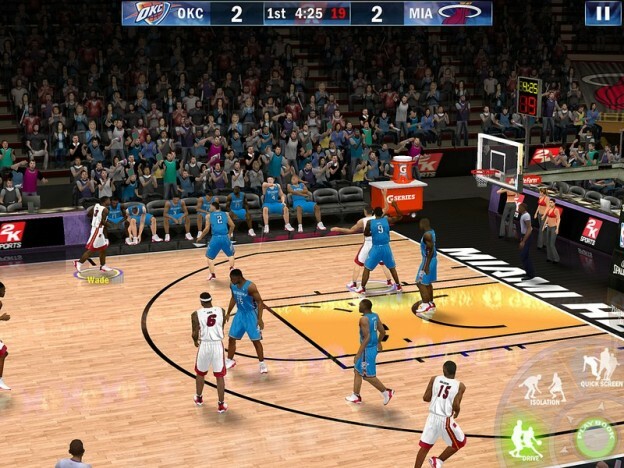 NBA 2K13 by 2K Sports is now available in the App Store. The franchise has been asserting its dominance in the basketball simulation department for twelve years, and now its ready to take the mobile world by storm. – Multiplayer: Take the court against your friends via Game Center and Bluetooth. – Intuitive Controls: Choose between classic control and One-Finger control, built specifically for iOS devices. Cross-overs, 360 dunks, killer D-fence, and Jay-Z too? Sounds good to me! The game comes at a relatively steep price of $7.99, so this one may be for true hoops aficionados only. 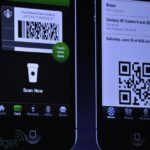 So put away those sneakers – all you’ll need is your fingers! Download the game from the App Store here. 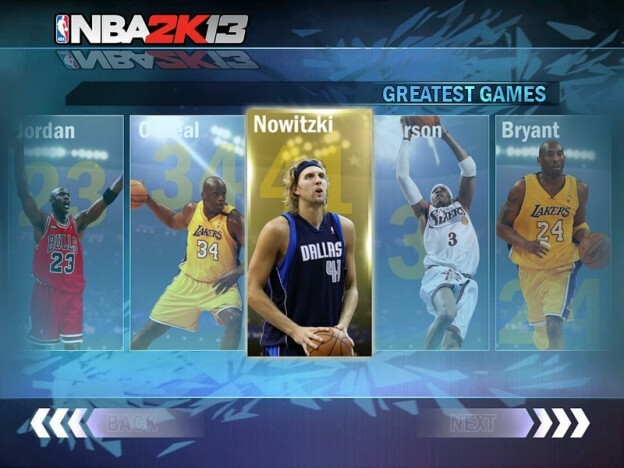 Will 2K Sports’ mobile version of NBA 2K13 be as great as its big brother console versions? Has anyone played this game so far? Your comments are welcome.